HID Retrofit Kit makes one of a kind works of art that customers can proudly showcase. Customized Headlights resale value is also a great feature. We recently came across some news that one of our customers was trading his headlights on a forum, polch525 Customized Headlights sold in two days in used condition. When you buy our headlights you wonder about what to do with the stock headlights and our answer is really simple, just keep them. When it’s time for you to move on to a another vehicle you can install the stock headlights back and get more resale value out of your vehicle while passing the Customized Headlights to an interested buyer and get enough money back to get started on maybe another custom set for your new toy? 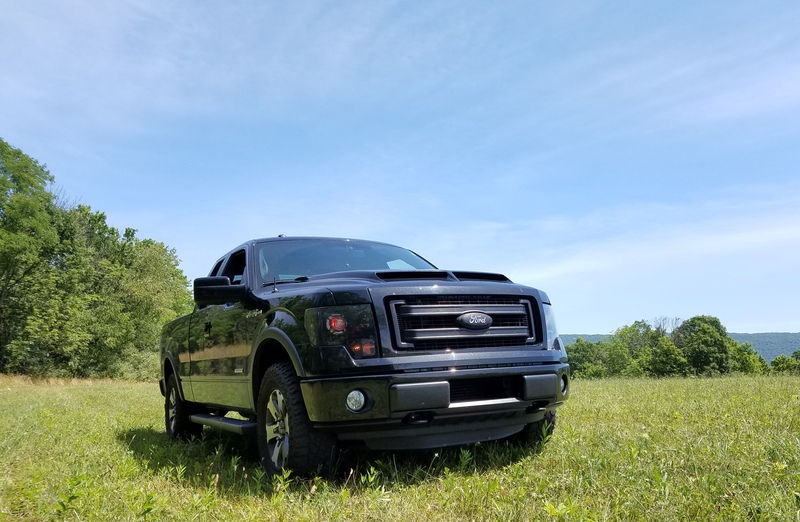 Check out polch525 from the f150ecoboost.net forums sold his set in just two days and got 80% back on his Customized Headlights. That’s pretty impressive if you ask us. Interested in customizing your headlights with us? Give us a shout from the headlight retrofit service page by filling out the form at the end to learn more about your vehicle and your plans for the custom project.